You must know by now that I like to find all the great burgers around town. 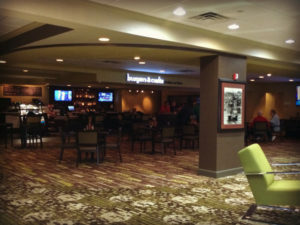 A while back we discovered Burgers and Crafts in Covington, located inside the Holiday Inn. When they opened their doors earlier this year the internet was all abuzz about the delicious burgers offered up at Burgers and Crafts. We dined at Burgers and Crafts with the kids and my mom and had an awesome dinner. We ordered burgers, fries, onion rings, flat bread, with pizza and chicken tenders for the kids and craft brews for the grown ups. The portions were generous, the food was delicious and the service was fantastic. 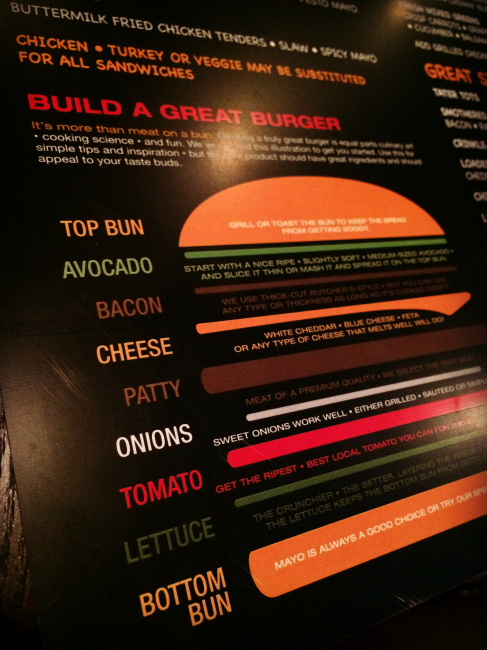 You can choose a burger off the menu OR build your own! 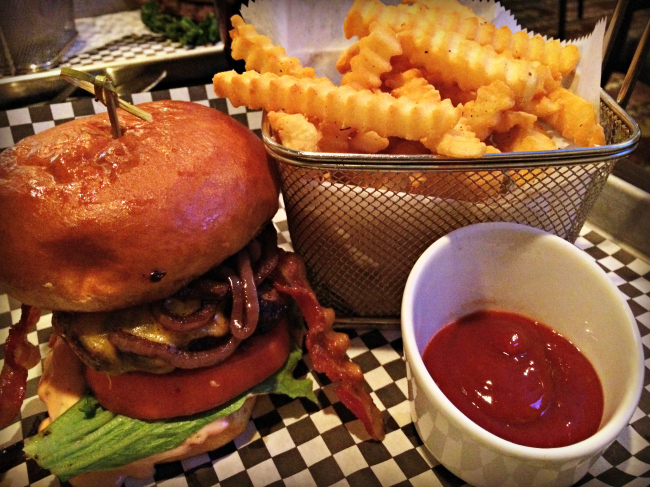 And they do not just have burgers, their menu has lots of options to choose from. 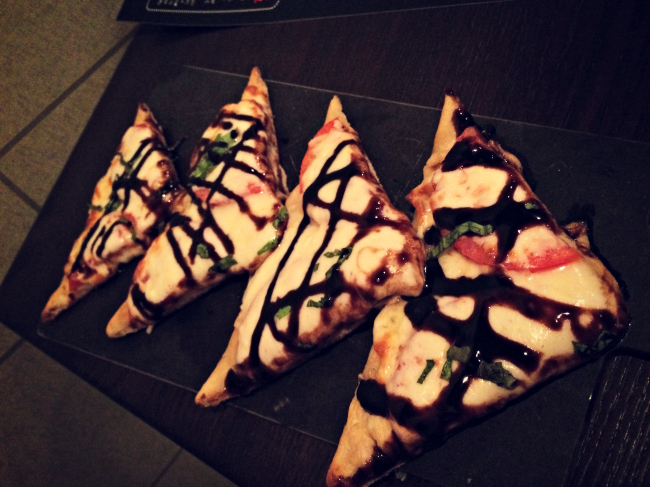 The food was very very tasty! And their craft beer list was impressive, especially since they offered some local brews. 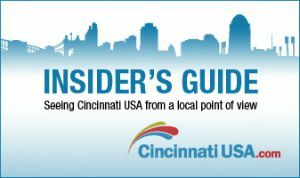 Plus the location is great – the Holiday Inn in Covington is in walking distance to so many things to do in Covington, just across the bridge from downtown Cincy and just a block away from I75. 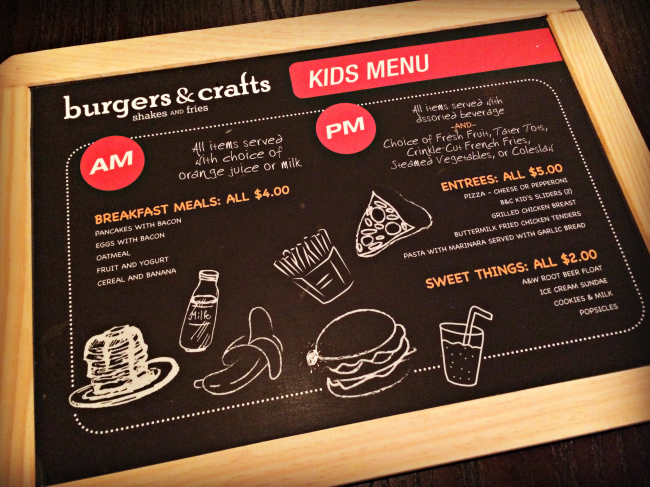 My favorite thing about Burgers and Crafts though is that Kids Eat Free ALL THE TIME! 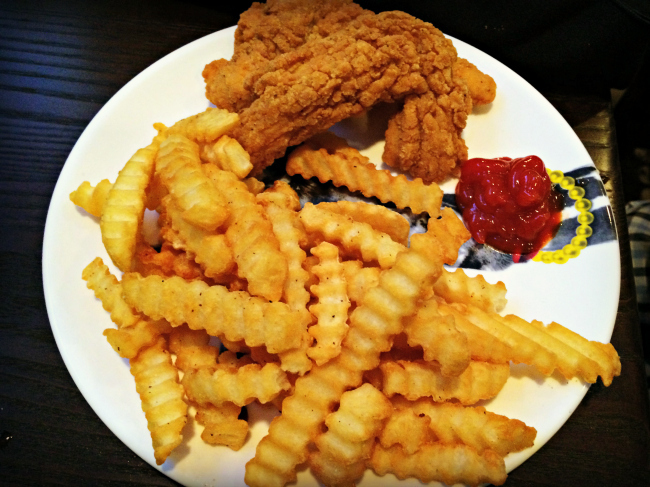 Two kids (12 and under) get free kids meals with each paying adult. As a mama of four kids, I do love finding Kids Eat Free deals! My kids are weird though and did not pick burgers off the menu even though we were dining at a place known for burgers. 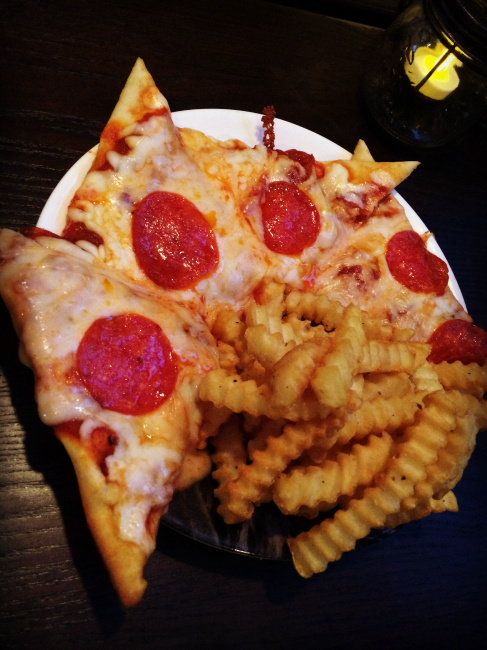 They had chicken tenders and pizza. And Ella opted for a Margarita flatbread off the regular menu since she is too old for the kids menu. Everyone left full and happy. 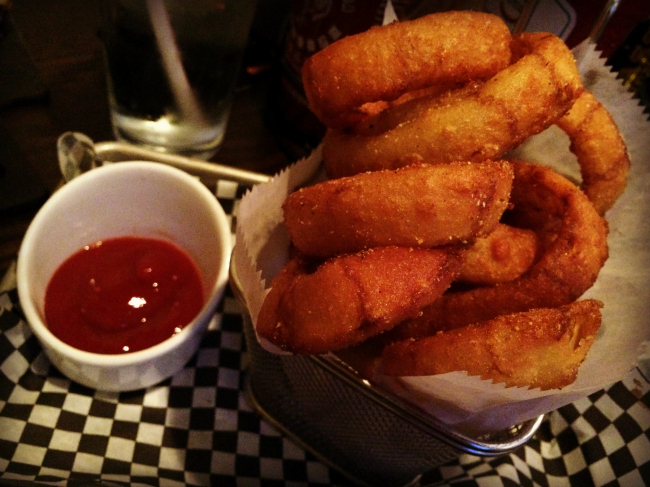 Burgers and Crafts is a hidden gem in Covington, and you need to get there soon to try their burgers and brews…especially if you have kids and love a great meal and a great deal! I just moved to Covington so this post is perfectly timed! 🙂 I’m always down to try new burgers so I’ll be adding this to my list of new places to check out in the Cov. Thanks!